Everybody welcome to join us for the opening of the group show ‘One Work’ on Friday the 17th of July 2015. 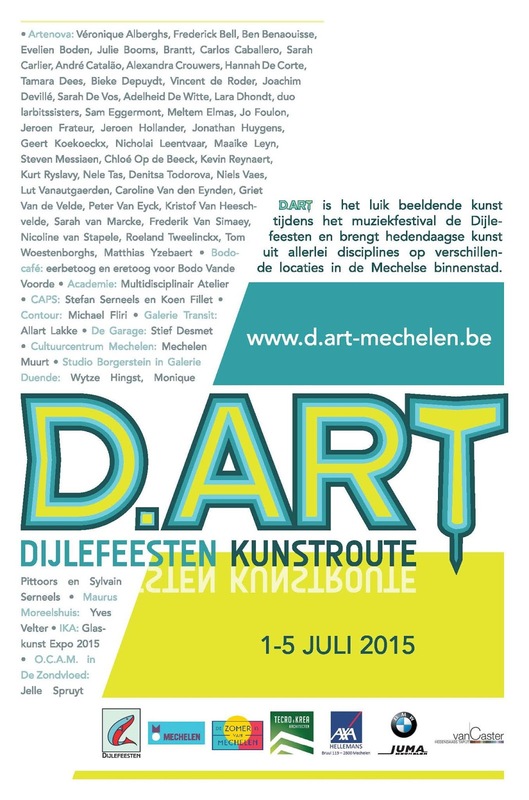 You are welcome at the opening of my next group exhibition on Saturday the 11th of July. 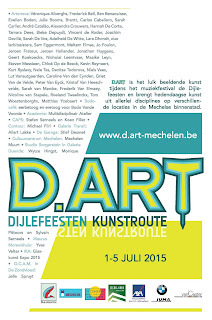 I will be participating at ‘D.ART’, a collective exhibition that will take place in Mechelen. You can view some pictures of the previous solo exhibition ‘Shapes’ in BLANCO (Gent) here. 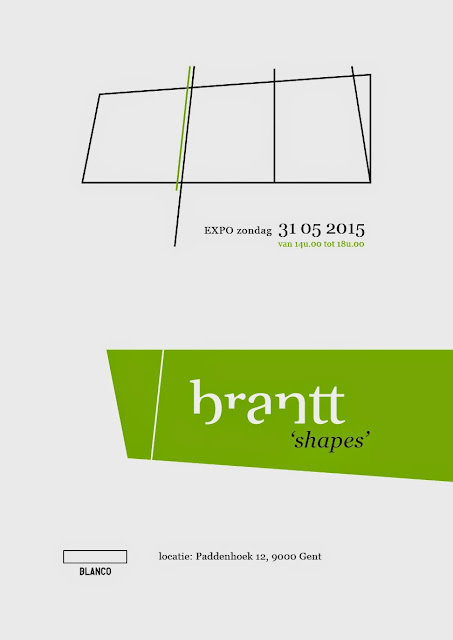 You are welcome at the opening of my next solo exhibition on Sunday the 31th of May 2015. You are welcome at the opening of Mai en Cambrésis 2015 on Sunday the 10th of May 2015. 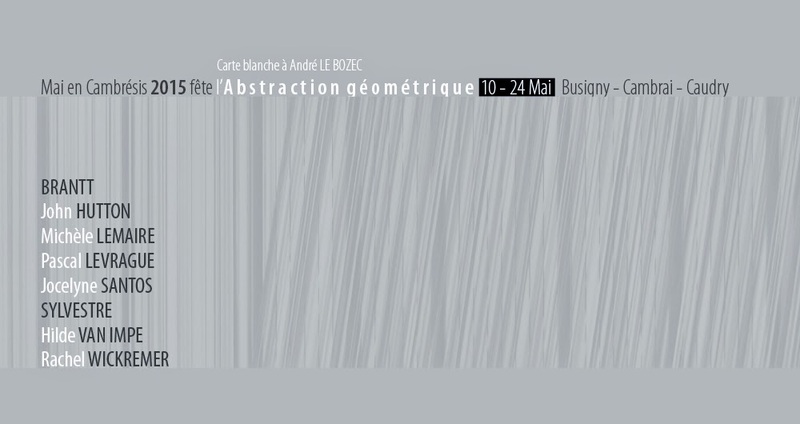 The group exhibition is curated by André LE BOZEC and will take place at different locations in CAUDRY, CAMBRAI and BUSIGNY (FR). CAUDRY, Bibliothèque et Ateliers Culturels, in the week during the opening hours/Tél : 0661334251/ closed on Sunday and Monday. Everybody welcome to join us for the opening of P.R.E.S.T.I.G.E. Friday Feb 22, 2013: 7pm to 11pm! 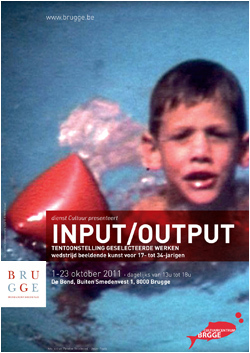 My work is selected by the jury of the competition ‘Input/Output’. 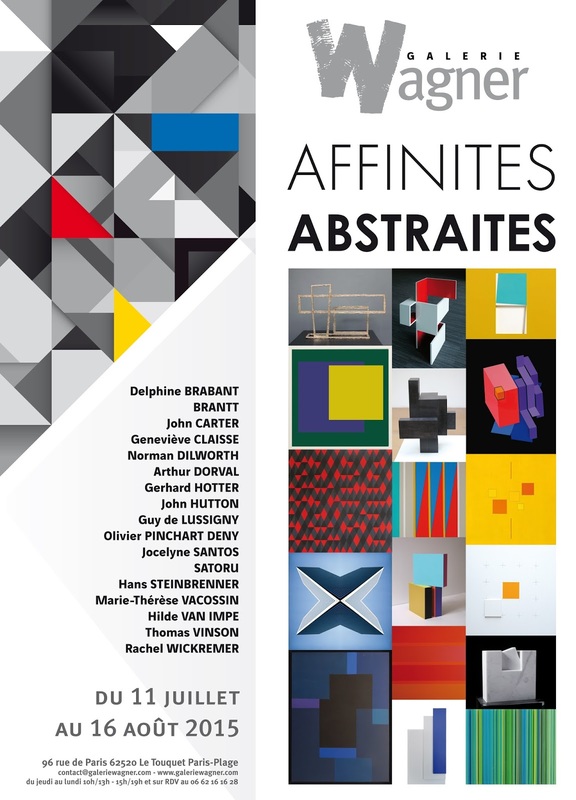 A collective exhibition with all selected works of this art competition will take place from the 1st till the 23th of October in De Bond, Bruges. 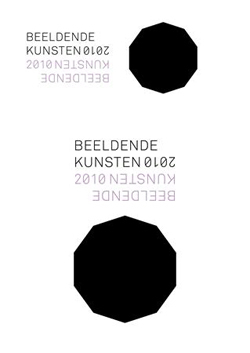 You are welcome at the opening of the group exhibition Geometrisch Abstract on Sunday the 17th of April 2011 at 16h.00 in Gallery Lieve Lambrecht in Merendree (be). 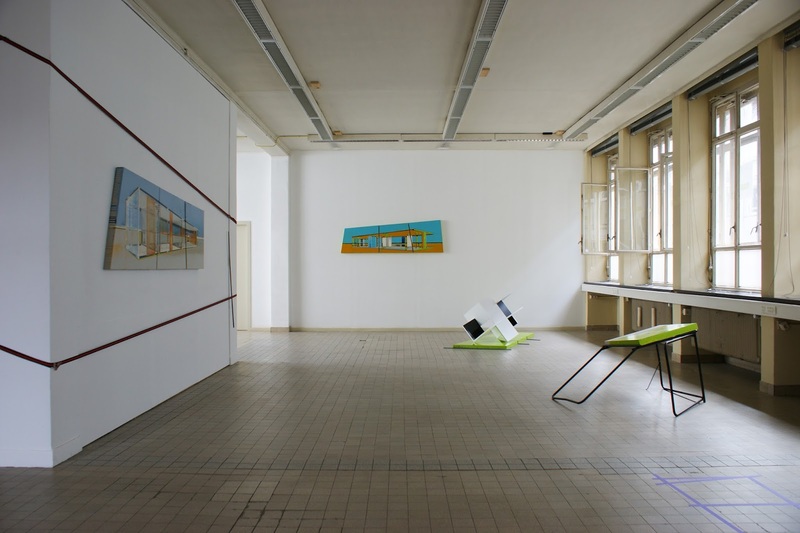 You can visit the exhibition till Sunday the 12th of June 2011 every Friday, Saturday an Sunday from 14h.00 till 18h.00. The offical proclamation and opening exhibition will take place on Sunday the 12th of December in Ostend, Belgium. During the school holidays from Monday till Wednesday from 14h.00 till 17h.00. The exhibition is closed on the 25 th of December, 2010 and the 1st of January, 2011. Organisation and info: Province West-Flanders in cooperation with the City of Ostend, www.west-vlaanderen.be/beeldendekunst. Brantt (°1977) is a Belgian Visual Artist.